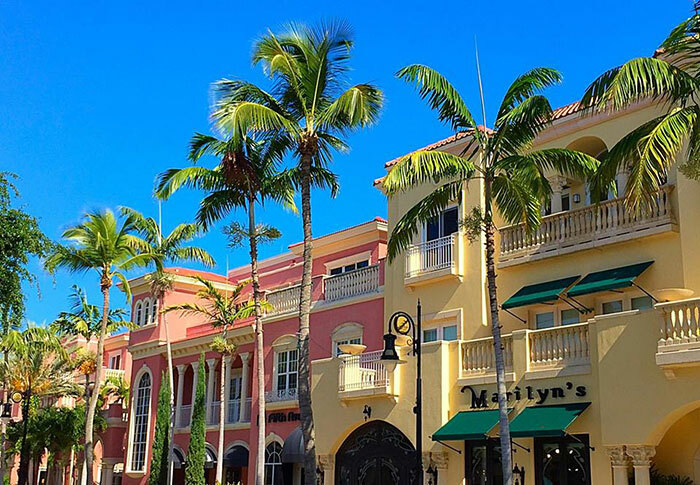 From beaches to shopping, garden dreaming and culinary escape, there are plenty of fun things to do - and they are all located very close to our Naples Park Central hotel. 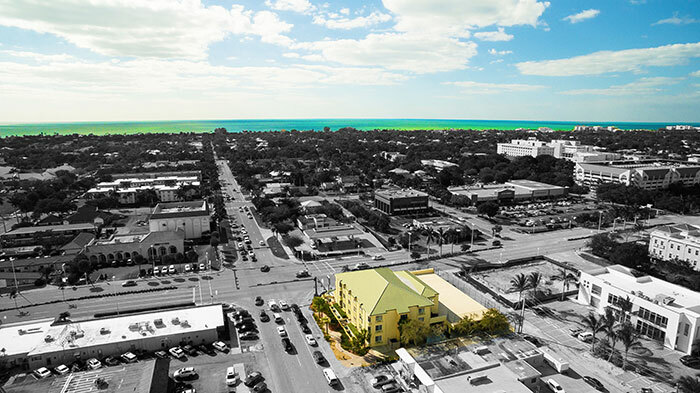 Nestled on the Gulf of Mexico, Naples prides itself on its history and culture offering visitors an array activities and attractions. 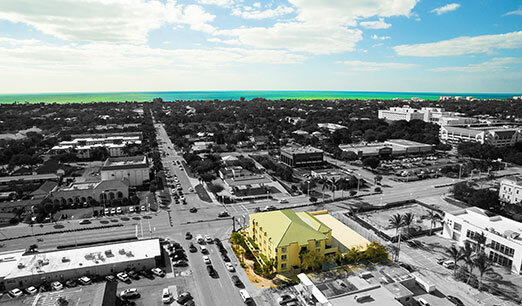 Naples Park Central Hotel is steps away from the bustling shopping, entertainment and restaurant districts along 5th Avenue South and 3rd Street South, and less than 10 blocks from the pristine Naples beach. 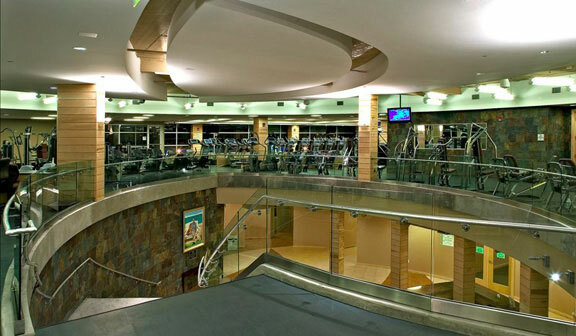 Conveniently located on Highway 41, our hotel is easily accessed from the Southwest Florida International Airport in Ft. Myers and is close to several points of interest in Naples, including Tin City, the Naples Zoo and many fabulous golf courses. 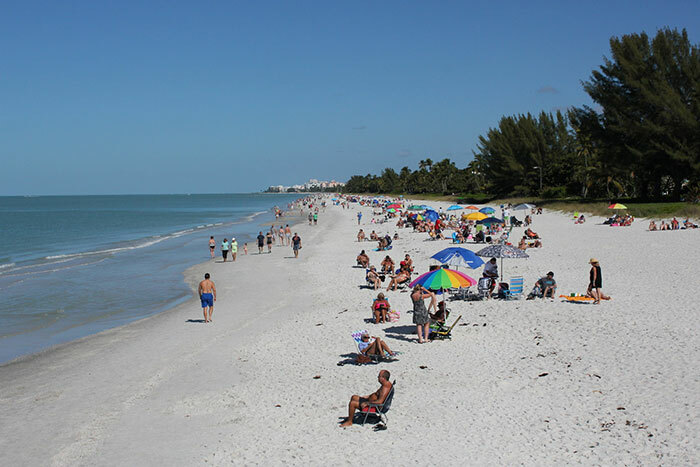 Walk just a few blocks and you will literally stumble onto the beautiful Naples Beach. 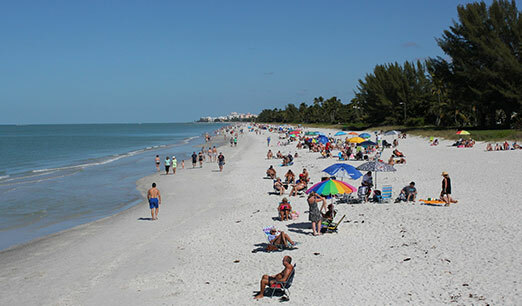 Stretching to either side for as far as the eye can see, Naples Beach boasts seven miles of gorgeous white sand and pristine waters of the Gulf of Mexico. Wander south down the beach to the Naples Pier, where you can find local fishermen competing with the pelicans and dolphins for the best catch of the day! The buzz words around Naples’ 5th Avenue South are “timeless charm” meets “downtown chic.” Offering nearly 40 fabulous restaurants to choose from as well as galleries, boutique shops, entertainment and theater productions, 5th Avenue South also plays host to many of Naples annual festivals. 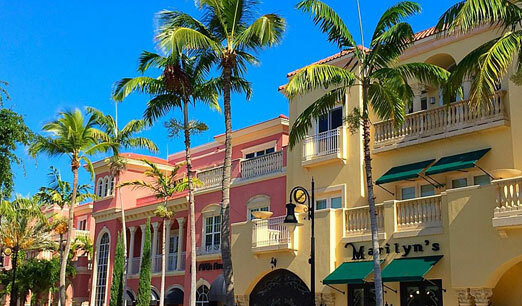 For more shopping and dining, head over to 3rd Street South near the Naples Pier. Featuring courtyards, antique European fountains and colorful flower displays, you will find European-inspired shopping, spas and salons, antique shops and plenty of cafés, bistros, pubs and fine dining restaurants. 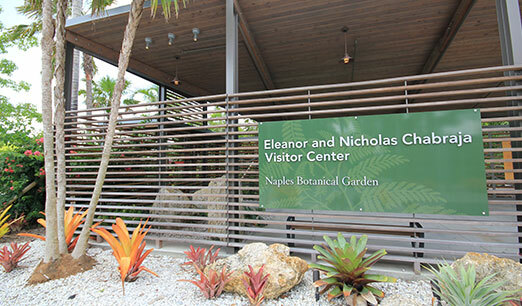 Just a 10-15 minute drive from our hotel, the Naples Botanical Gardens is a little piece of paradise. 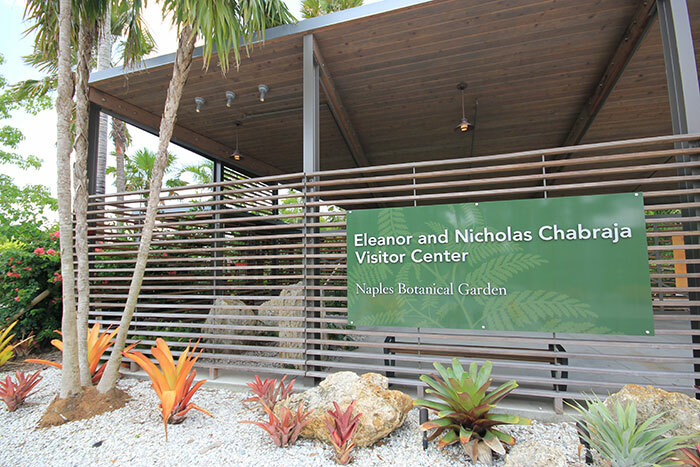 A harmonious marriage of cultivated gardens and natural habitat, you can wander through six distinct areas: The Asian Garden, the Brazilian Garden, the Caribbean Garden, the Florida Garden, the Water Garden, the Preserve, and the Children’s Garden. Go and see what’s blooming! 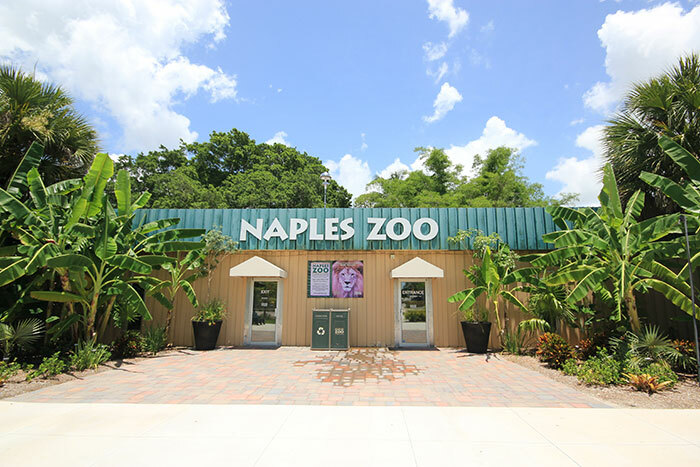 Take a walk on the wild at this nationally accredited Naples Zoo! Meander along the paved path to check out lions, kangaroos, monkeys, giraffes, and bears, to name just a few! 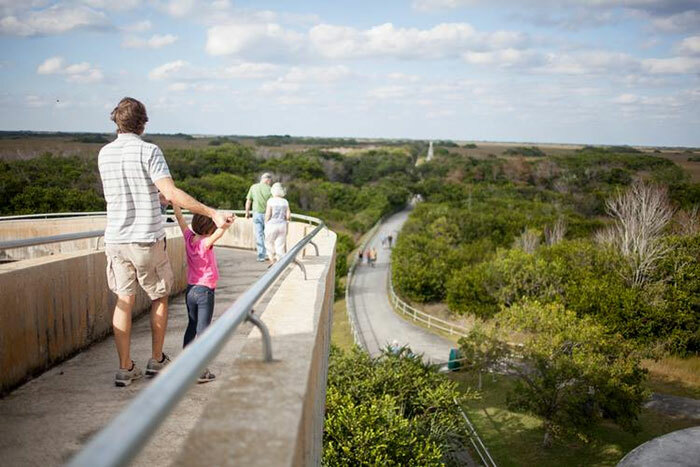 An all-day ticket includes a Primate Expedition Cruise, Meet the Keeper, Alligator Bay hand-feeding, the tropical garden, Safari Canyon Theater shows and all of the zoo’s animal exhibits, including the rare Florida panther exhibit. 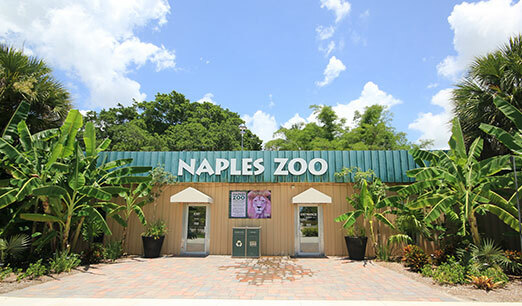 The Naples Zoo is a five-minute drive from our hotel. 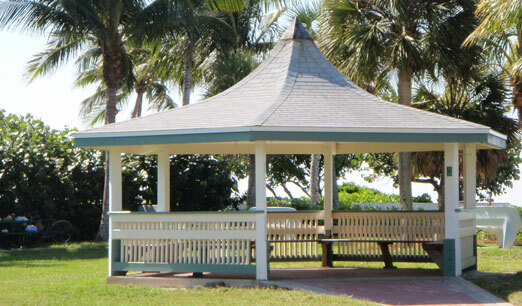 The Rich King Memorial Greenway Path is a gorgeous paved route that runs along the east side of Naples, extending three miles through residential neighborhoods and canal views. 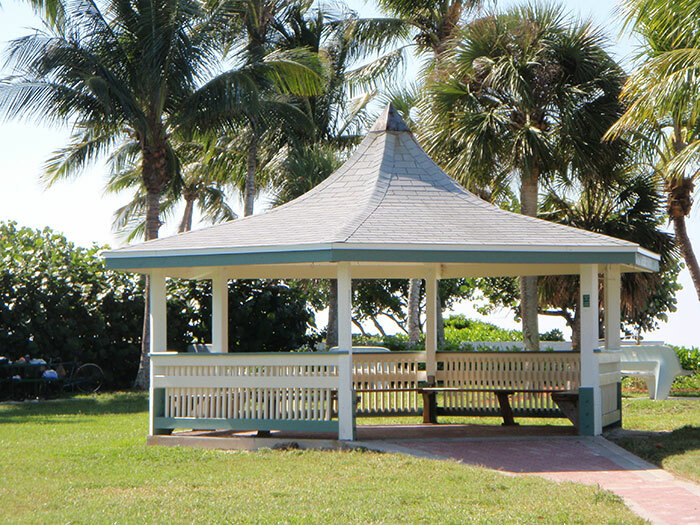 Other beautiful green/beachfront spaces include Sudgen Park, which surrounds Lake Avalon in southern Naples and includes water sports opportunities, a picnic area and playgrounds, and Lowdermilk Park in north Naples, featuring gazebos for rent, a concession, sand volleyball courts, kids’ playgrounds, picnic tables and shower facilities. 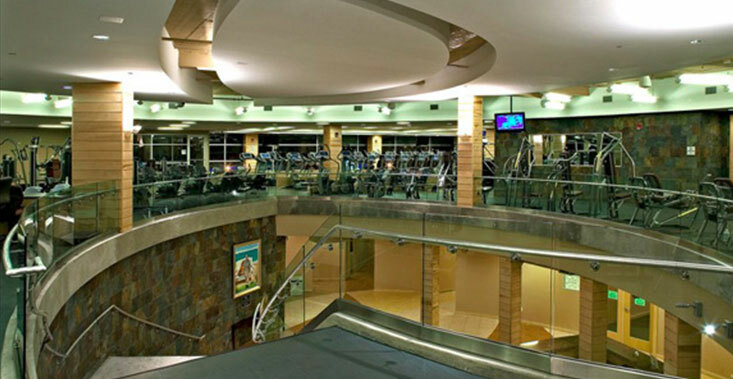 Located just a few blocks from the our hotel, the Wellness Center operated by the NCH Healthcare System offers reduced rates for our registered hotel guests and houses a full-length lap pool and state-of-the-art cardio and free weight systems. 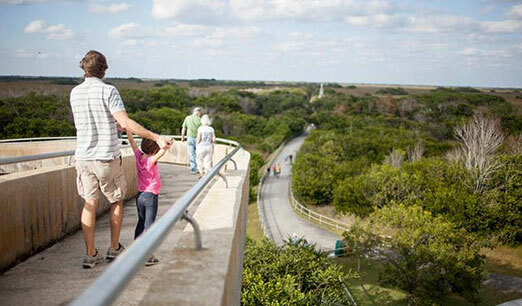 The Everglades National Park may be 45 minutes from our hotel, but it’s a great adventure and well worth the travel. Check out some of Florida’s rarest and most endangered species in their natural habitat, including the manatee, American crocodile, and the Florida Panther. You can tour the park by foot on the trails, or by kayak, canoe or boat tour. With more than 80 championship golf courses in the Naples area, Naples is the self-titled "Golf Capital of the World", claiming to have more holes per capita than any other community. 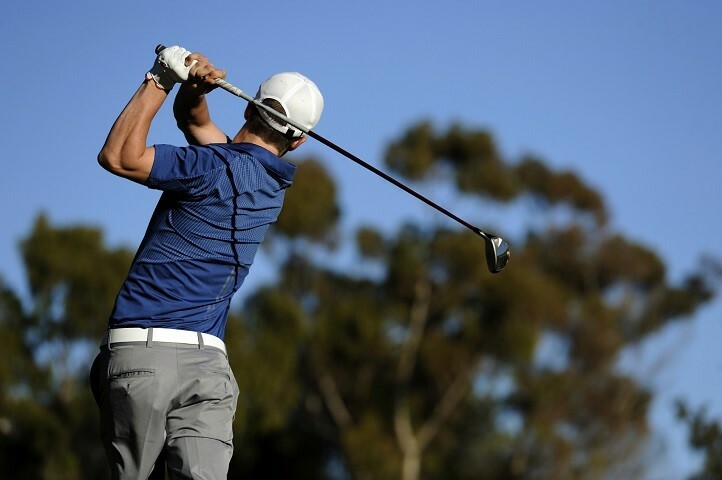 If you want to experience golf the way it should be played, visit the award winning courses designed by Jack Nicklaus, Gary Player, Arnold Palmer, and Robert Trent Jones Sr all located right here in Naples. Shop ‘til you drop ... and then go eat! 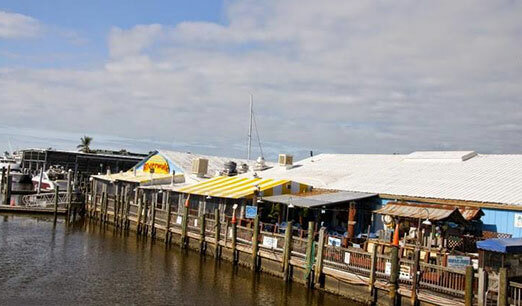 Known as the “Soul of Old Florida in the heart of Naples,” Tin City features more than 40 uniquely Naples shops. Here, you can be sure to find the perfect treasure to bring a little bit of Naples back home with you. 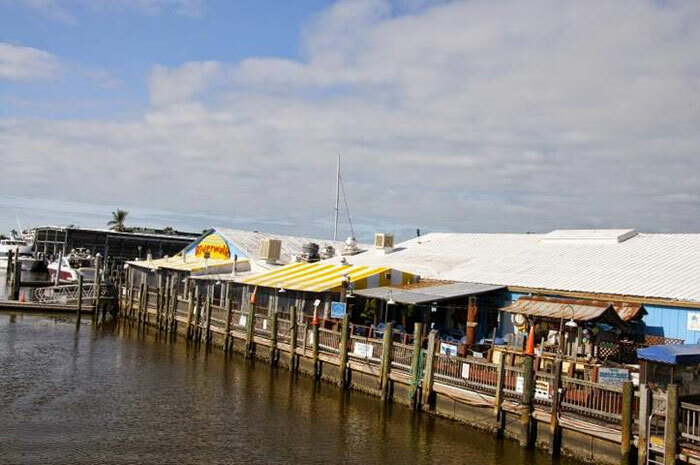 Two of Naples’ finest restaurants also call Tin City their home: Try out Pincher’s Crab Shack and Riverwalk if you find yourself getting hungry. Tin City is about a 15-minute walk from the front doors of our hotel.